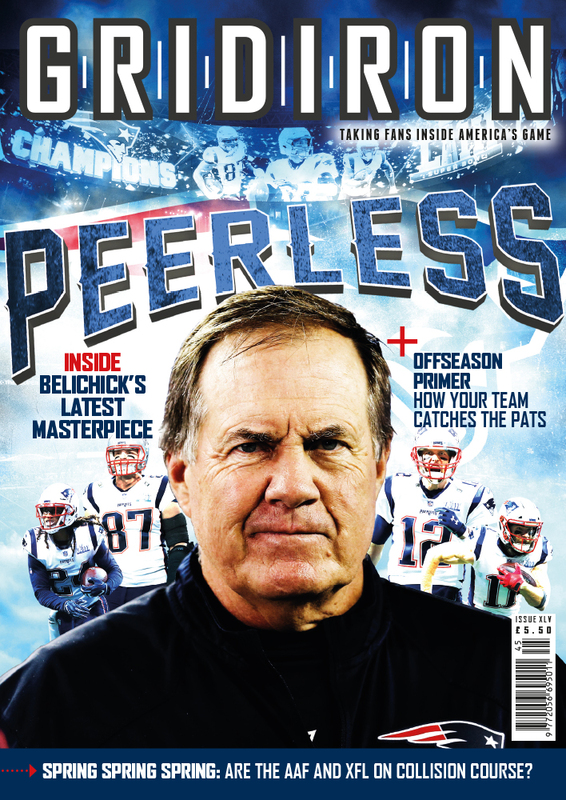 On February 3rd, the eyes of the world turn to Atlanta as the Los Angeles Rams take on the New England Patriots for the Vincent Lombardi trophy, which means only one thing.....the return of the Gridiron Super Bowl Party with Redzone.bet! Once again, the exquisite Bloomsbury Lanes is the place to be to catch all the action from Atlanta. 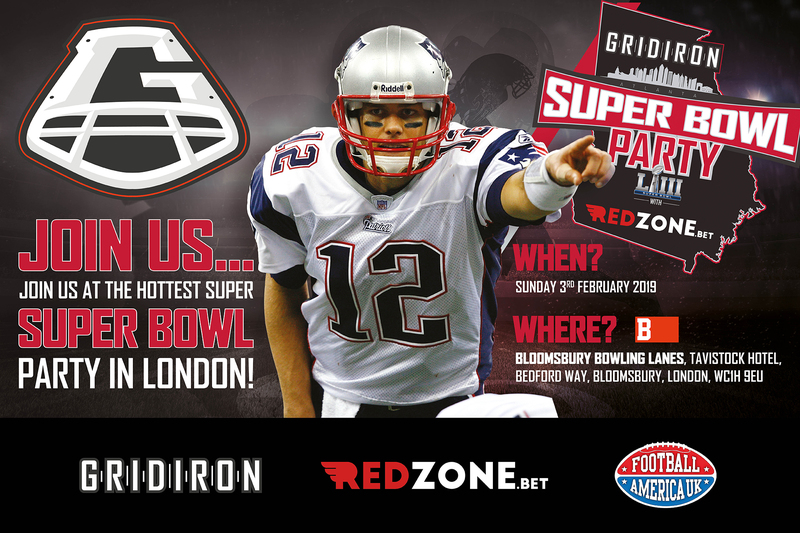 Book now to secure YOUR spot at the best Super Bowl party in town - all for just £5 (+ booking fee)! T&Cs: Entry is subject to capacity. Refund policy: Tickets are non-refundable.